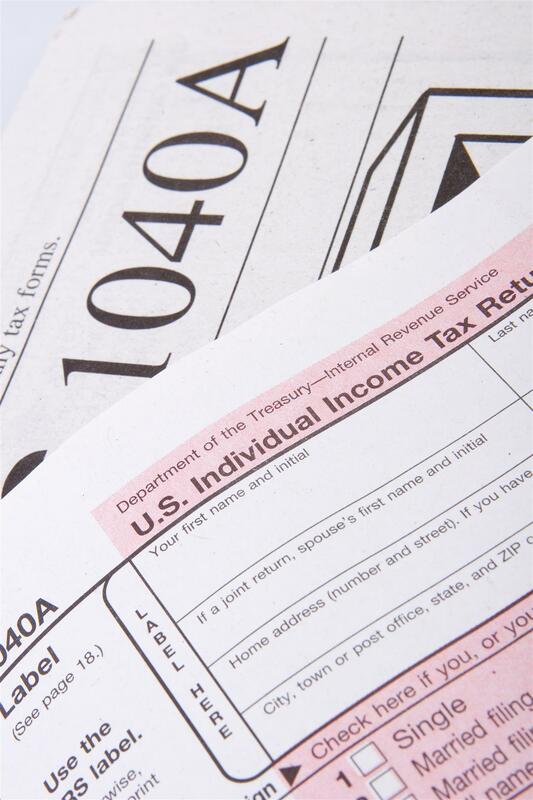 l Federal tax returns (1040’s) for the last two years, if: you are self-employed; earn regular income from capital gains; earn sizable interest income, etc. ; earn more than 25% of your income from commissions or bonuses; own rental property; or are in a career where you are likely to take non-reimbursed business expenses). Hope this helps! Please contact me for your real estate needs. I would love to help!